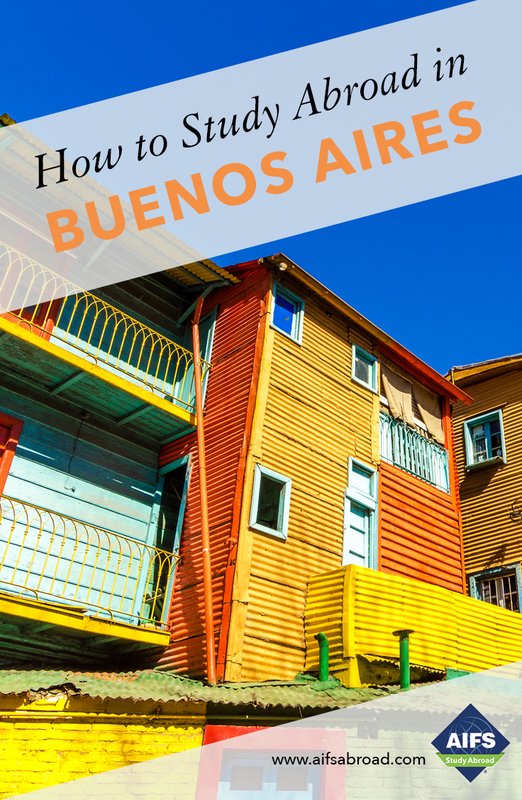 Included in your program fee is a range of activities which will take you outside Buenos Aires and deepen your social, historical and cultural understanding of Argentina. A short boat trip from Buenos Aires, the charming town of Colonia del Sacramento, Uruguay awaits. Recently declared a UNESCO World Heritage Site, Colonia was settled by the Portuguese in 1680. You will take the ferry ride across the Río de la Plata, the widest river in the world, and spend the day exploring the cobbled streets and museums of the barrio Histórico (Old Town). Enjoy the view from the active lighthouse in the ruins of the Convento de San Francisco, stroll along the walls or rent a bike. Watch the sunset before returning to Buenos Aires. Includes transportation and a professional guide. Travel by comfortable overnight bus to the spectacular Iguazú waterfalls in the northern province of Misiones on the border of Argentina, Brazil and Paraguay. Bigger than Niagara Falls, Iguazú is one of the natural wonders of South America. Overnight in a hotel near the falls. Walk along Iguazú’s impressive collection of waterfalls and feel the mist from the stunning Garganta del Diablo. Surrounded by tropical jungle and home to incredible biodiversity, enjoy a boat trip, discover walking trails and Iguazú Falls’ eco-train which is in perfect harmony with nature. Includes transportation, accommodations and breakfasts. A minimum enrollment of 10 students is required for the excursion to run. The gaucho, the nomadic horseman of rural Argentina, is a legendary and almost mythical figure in Argentine society. Experience a ‘fiesta gaucha’ (gaucho party) on this day excursion from Buenos Aires to a traditional estancia (ranch) in the Argentine countryside. The excursion includes a tour of the ranch, the opportunity to go horseback riding, demonstration of traditional gaucho skills, and delicious parrillada lunch (traditional Argentine BBQ). Includes transportation and lunch. A minimum enrollment of 5 students is required for the excursion to run.